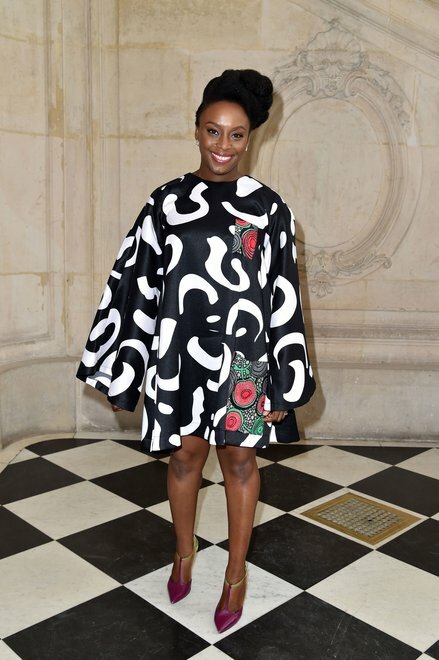 I am in awe of Chimamanda Adichie's updos, regal and beautiful, it's as if they crown the queen who wears them. 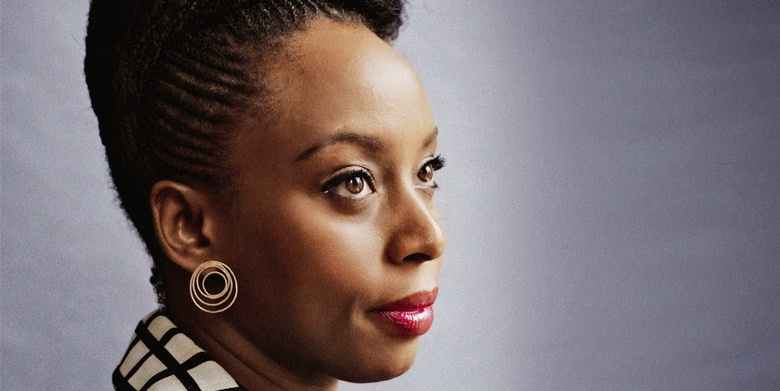 I have long admired Chimamanda's work (Half of a Yellow Sun is one of my favorite books); her intelligence and stance for women's equality; and her style. 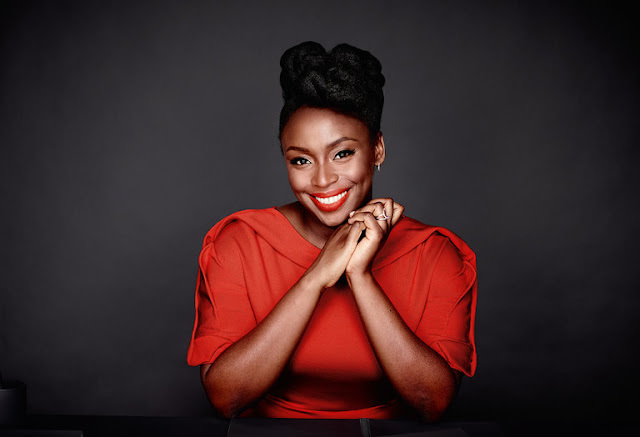 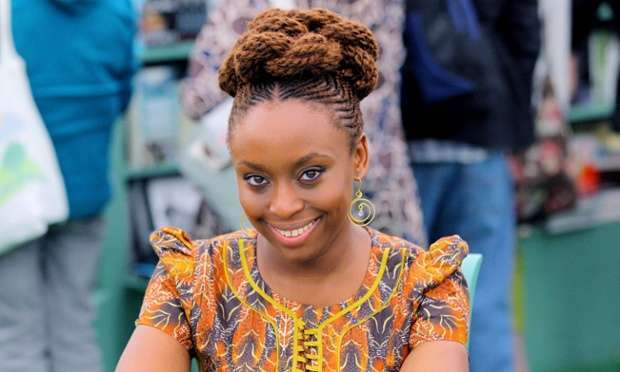 Chimamanda shows us that yes, you can be an award winning author, a voice for women worldwide and the face of beauty brand , all at the same time. This post is not only a celebration of Chimamanda's updos, it's also a celebration of the women she is and represents.